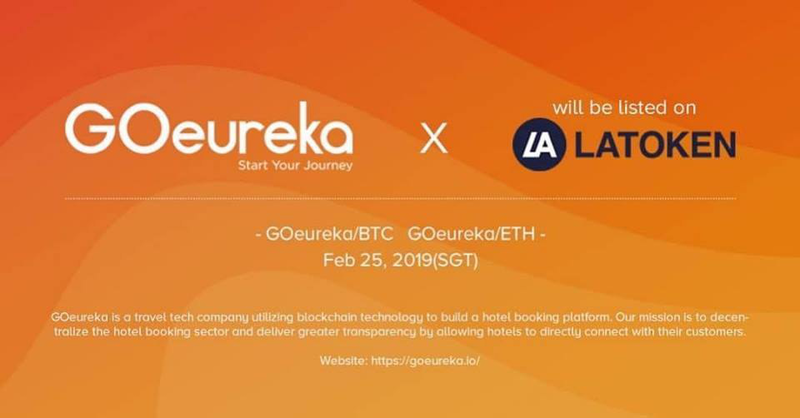 GOeureka Team announced it will start trading on LAtoken very soon. LAtoken stand for Liquid Asset Token and was launched in July 2017 from Cayman Islands (an autonomous British Overseas Territory in the western Caribbean Sea) and it entered in top#50 of coin market cap in July 2018 and keeps improving the results. It is a very big accomplishment for GOT community to achieve this. Congratulations to Team GOeureka to get this feather on the cap. GOeureka is going to moon very soon. Hurray!!! For more updates stay connected with us. Thanks for your support.